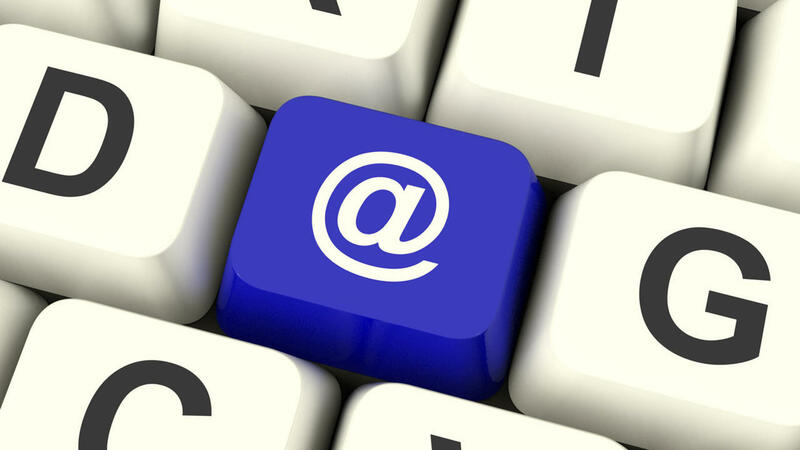 If you are promoting yourself as a professional service provider, have your email address reflect the same. Having a business domain name as your email address is best ([email protected]) but if you do not have a website yet, at least have a professional email address. [email protected] or [email protected] may be descriptive of you in your everyday life, but for clients it is better to have a business address. So what’s more professional? Use something like [email protected] or [email protected] until you have a domain purchased for your business. Stay away from aol addresses, or an email address that you may have to change if you move or change internet providers.